Experience intense refining and softening with our ultra-luxuriant Bee Venom face mask designed to give your skin a more radiant appearance. 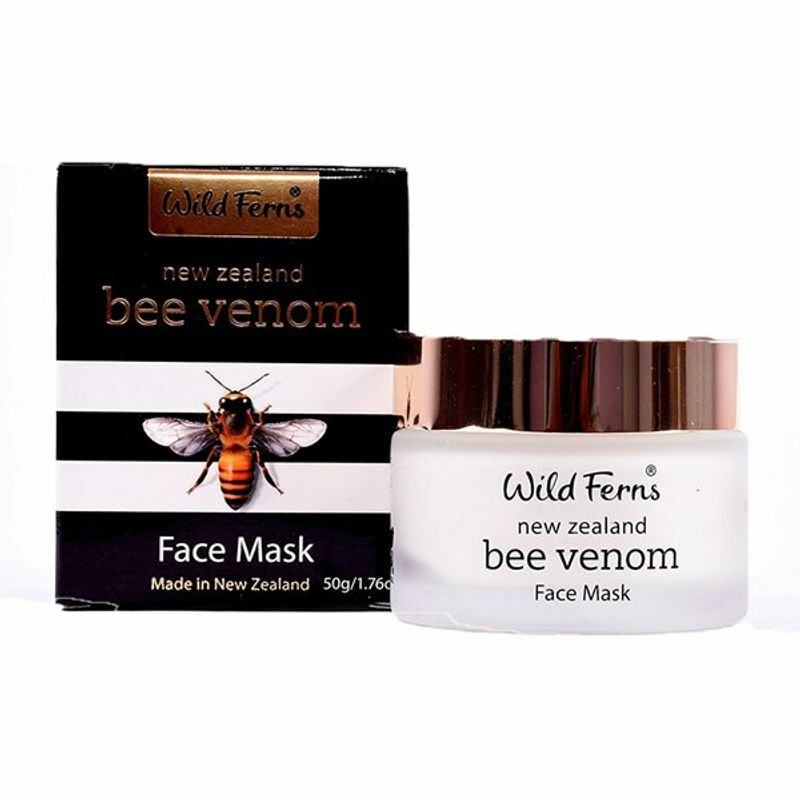 Bee Venom assists in energizing the skin's natural activity, encouraging increased circulation, collagen and elastin production, helping to firm and plump facial tissue for a smooth youthful looking skin. Combined with a skin improving balance of natural ingredients known for their deep moisturizing effects, this face mask is all about treating yourself to the very best.